Cornwall is such a wonderful place to get married. 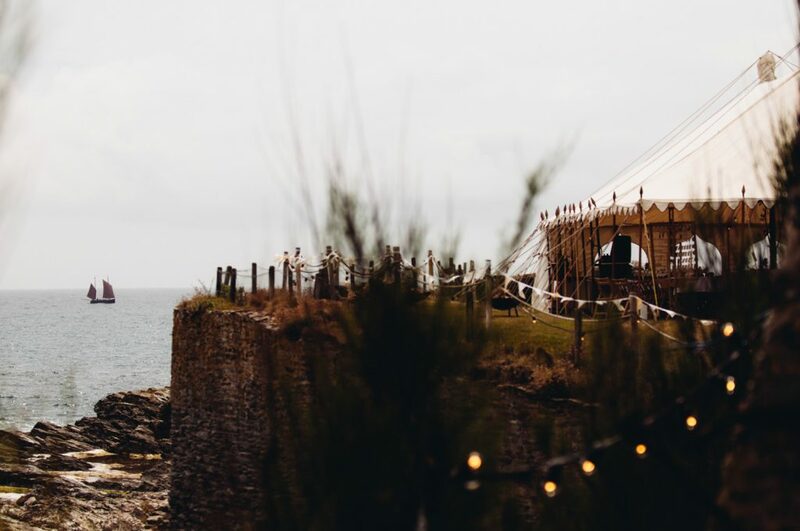 The combination of seaside, countryside and many amazing venues to choose from make it a popular choice, even for those who don’t live in Cornwall. Once you’ve chosen the all important date and the wedding venue, the next thing on your list is most likely be ‘book a wedding photographer‘. The best wedding photographers in Cornwall get booked up months, even years in advance, so it really does pay to be organised and book a photographer as early as you can to avoid disappointment. 1. Which wedding photography style? documentary or traditional? One of the most important things to consider is what style of wedding photography you want – traditional posed photos or reportage/documentary style photography? That really comes down to what style you like. Lets looks at the difference between documentary style and traditional style. Documentary style photography is where the photographer captures your day naturally and unposed, with the exception of the group and family shots. This is popular as it allows you and your guests to simply enjoy the day and the photographer capture it all as it happens and tell the story through a collection of photos you can treasure. 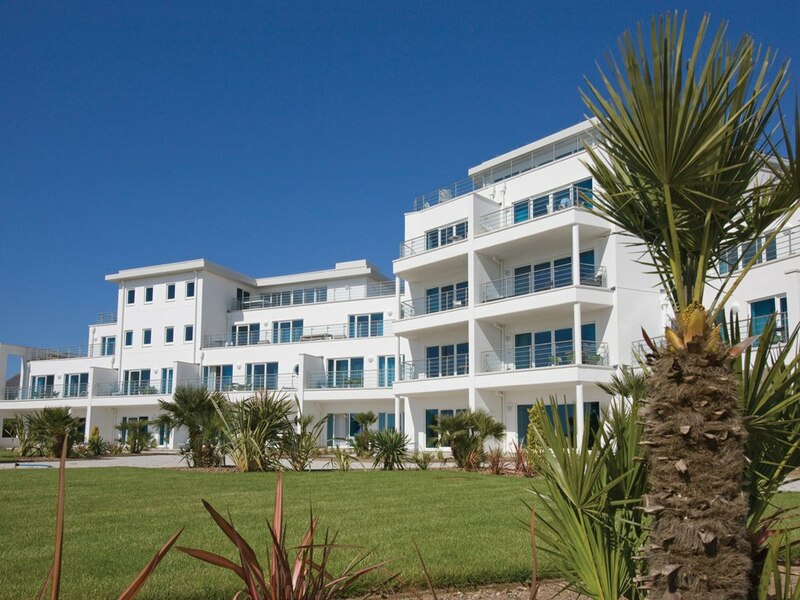 There are photographers in Cornwall who have a traditional style of photography. You will find these photographers control the photo they want, telling you where to stand, where to look, what to do etc and are very posed. It comes down to which style you prefer at the end of the day. 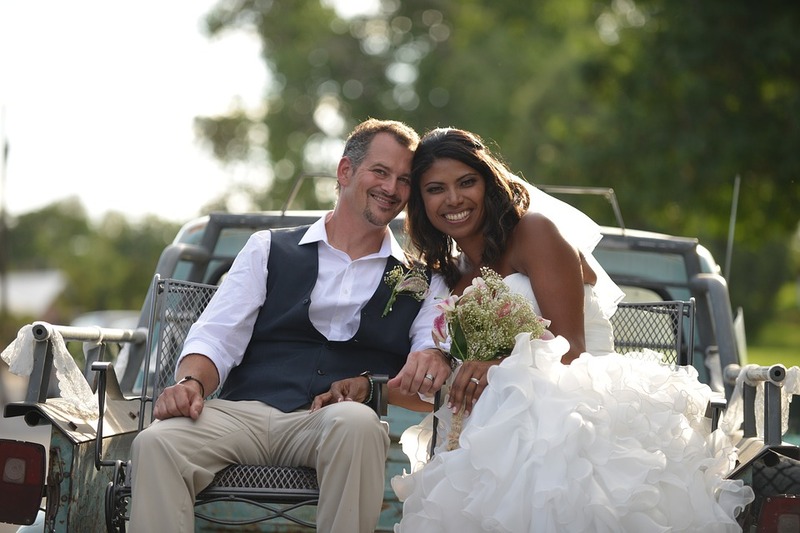 Try not to base your decision on what you see in a photographer’s gallery as photographers will show their best pictures all from different weddings, so you’re usually seeing the best of the best. However you won’t get a well-rounded idea of their work. Ask to see two or three full galleries from real weddings photographed in Cornwall they’ve shot so you can get a better idea of what your complete collection of photos might look like after the wedding. If you find that the full gallery of photos are just as good as the ones in their highlight gallery, you’re on the right track! As with most things in life, you will get what you pay for and that’s certainly true when it comes to wedding photography. The best advice here we can give is don’t skimp – pay as much as you can. 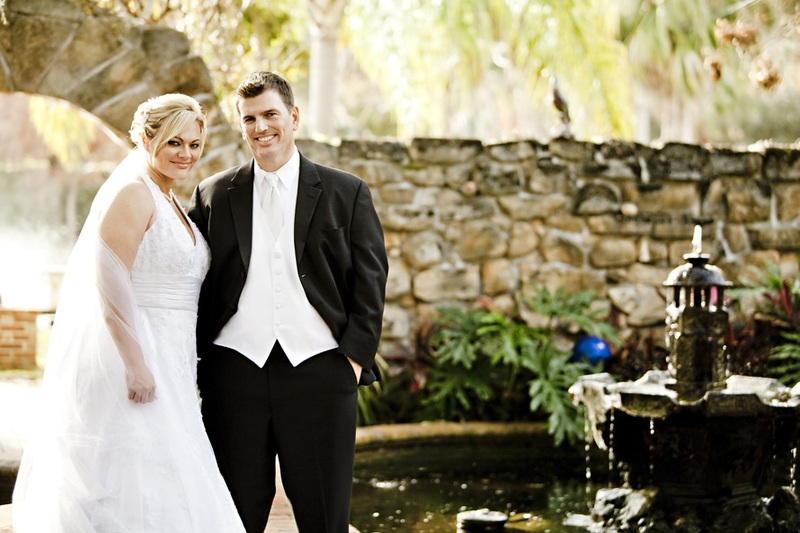 A little tip here – many wedding photographers who’ve won wedding awards charge more money. If you’re on a budget and can’t afford the £1,500+ prices then try and find local photographers that have yet to win awards (but you like their photography of course!) and grab them whilst their prices are lower than their award winning colleagues. There are plenty of photographers around the £800 to £1,200 mark whose photography is amazing. 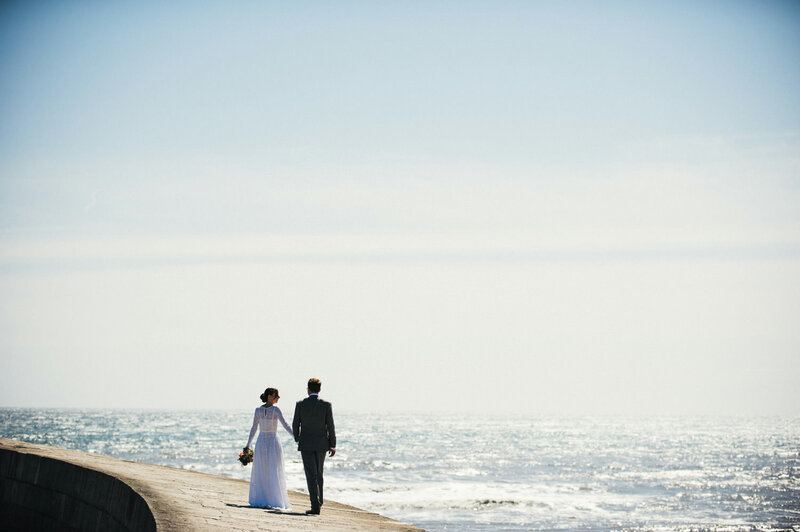 Searching google for ‘wedding photographer Cornwall‘ will instantly give you some of the best photographers in Cornwall all on one page and you’ll find most of these are between £1,000 – £2,000 for a full day of photography. Facebook has some wedding in Cornwall specific groups such as Weddings Cornwall Facebook Group which are worth going on and putting a message out that you are looking for a wedding photographer in Cornwall and what your budget is and see what comes back.